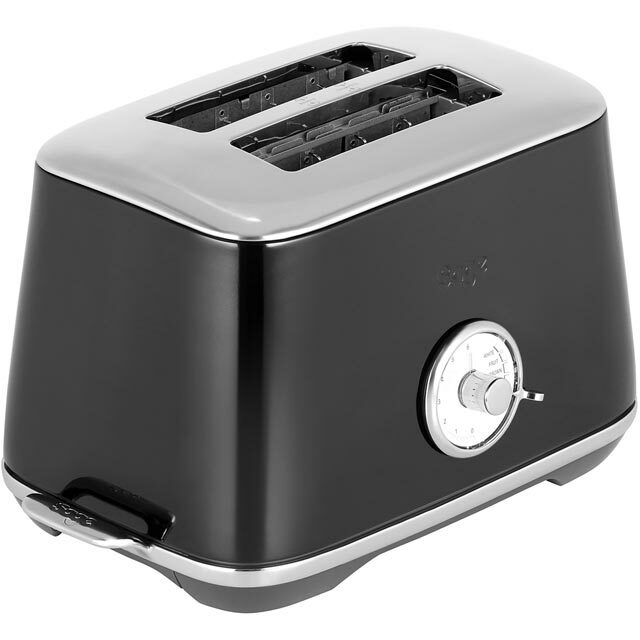 Create delicious golden toast every morning with this stylish black 2 slice toaster from Sage by Heston Blumenthal. 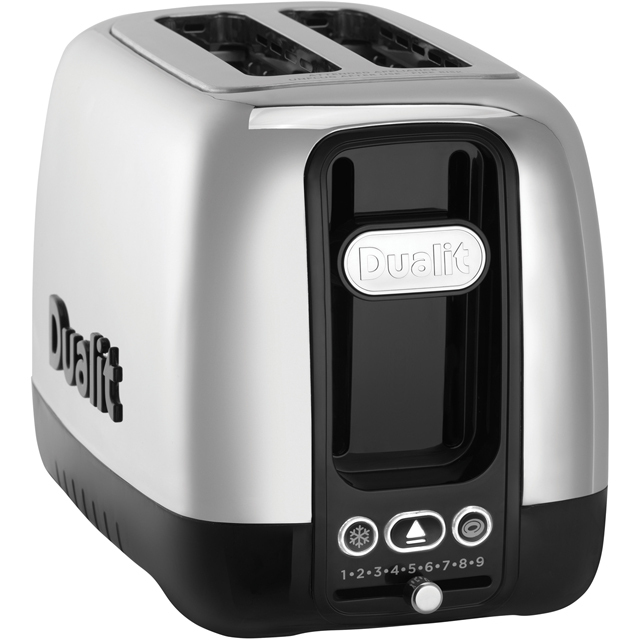 It has a really handy high lift function, so you can easily remove your morning muffins without burning your fingers. 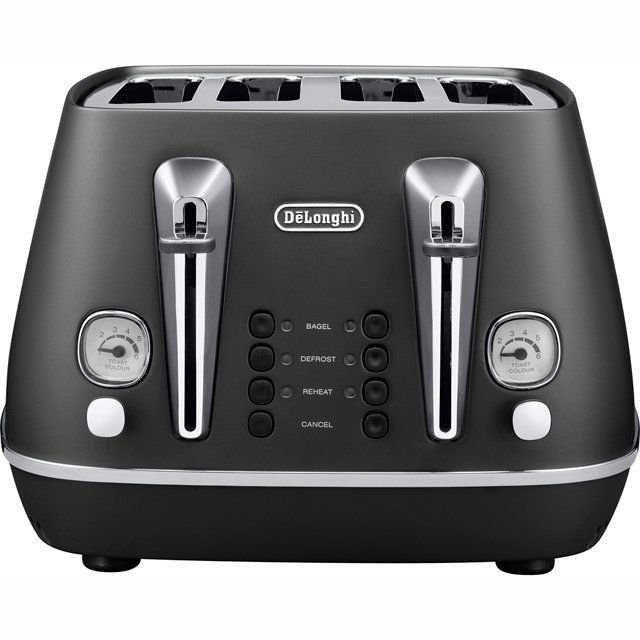 The intelligent Bread Select feature lets you choose between a range of different bread types and automatically adjusts the temperature for each one, whether you’re preparing thick slices of tiger bread or delicious fruit bread for afternoon tea. 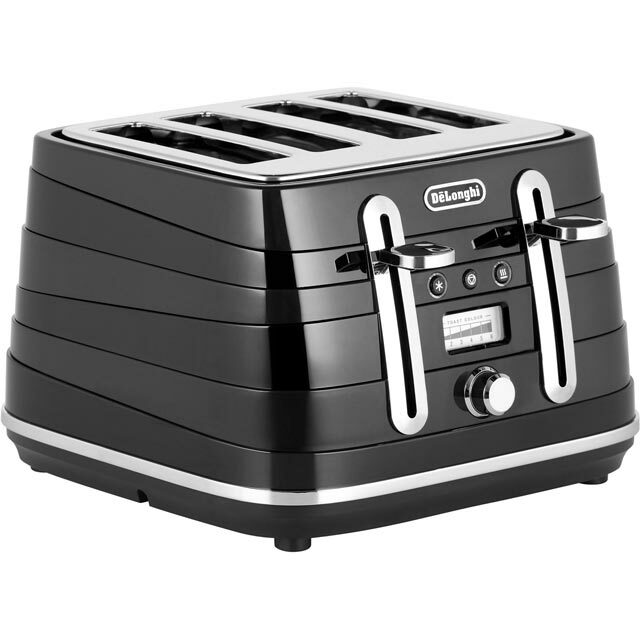 It has a defrost feature too, so you can thaw out bread in time for breakfast. 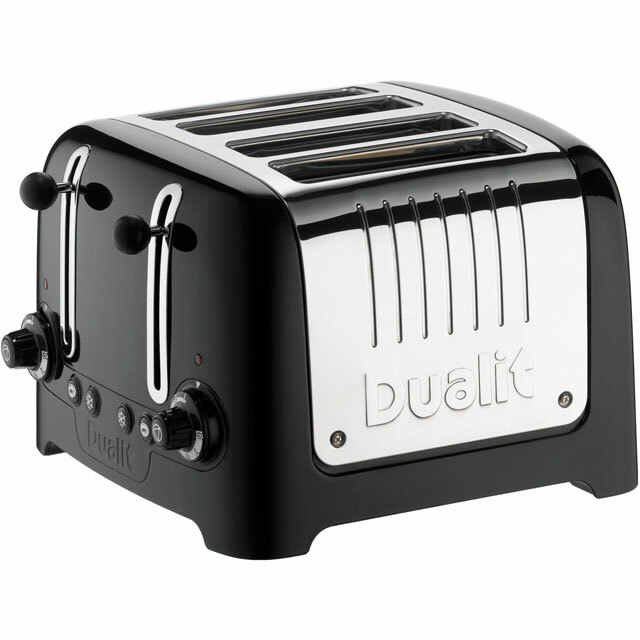 This model also has a 2 year manufacturer warranty, for peace of mind.